Trenavar Benefits and Side Effects - Is This Prohormone Safe? 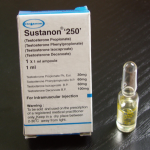 Some people confuse Trenavar with other steroids like Trenbolone. But it's not the same, while it does have similarities it is slightly different than Trenbolone. 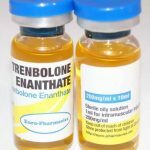 In this article, I will tell you about the major differences between Trenbolone and Trenavar and the benefits it offers. There is not a huge amount of info on Trenavar, that's because it is not very sought after. Trenavar is classified as a prohormone. When it comes to prohormones, Trenavar is considered one of the strongest ones. The name Trenavar is a combination of the name Tren and Anavar. The name alone gives you kind of an idea of how potent it is. Trenavar is an oral supplement but when taken orally it is converted into a steroid. Essentially the effects are the same as if you were to take an anabolic steroid. When Trenavar enters the bloodstream it converts to Trenbolone, one of the most potent steroids sold of all time. 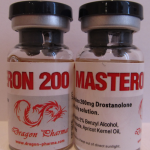 While there are other prohormones that convert to Trenbolone when processed by the body, most of them are less potent. 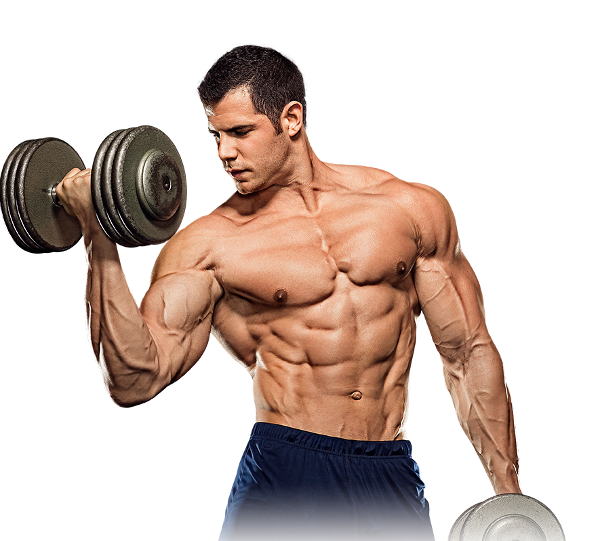 which is what makes Trenbolone better than most prohormones. From a molecular level Trenavar differs from the injectable steroid Trenbolone by a ketone at the 17th position. This means that it is activated once it enters the body's bloodstream. Trenavar (Trendione) was released by PHF/IBE this is the closest thing you can get to a Trenbolone injectable. Trenavar was widely available on the Internet until governments began cracking down on the sale of prohormones. Trenavar has been used to help increase muscle mass and size to cattle before slaughter. While Trenavar is illegal in the U.S, it is still legal in some countries for veterinary use, finding Trenavar is very difficult and about the only place you will find it is on the black market. For one, Trenavar is much cheaper than Trenbolone. Trenavar is often sold in powder form. As you can see Trenbolone is much more expensive. As you can see the side effects of taking Trenavar should not be taken lightly, they can be serious! Like with any substance it's always best to start off with small doses, a beginner dosage would be something between 10-20mg per day in a split dose. Professional bodybuilders may increase the dose up to 30-40mg in split doses. Since the side effects of taking Trenavar are pretty bad, you should seriously consider taking some kind of on-cycle therapy to prevent issues with high blood pressure and to prevent possible liver damage. 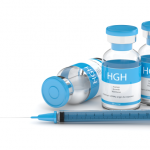 There are some men that will spend hundreds of dollars on HCG on the black market, this is not only expensive, but you also have to inject yourself every day. Your better off investing in a quality supplement that contains D-Aspartic acid and lots of vitamins an minerals. There are a lot of testosterone boosters that meet these criteria. So, now that you know more about Trenavar are the side effects really worth it? Most will say no, especially knowing the side effects can be life-threatening. Why not consider a safe alternative? Yes, they do actually exist. 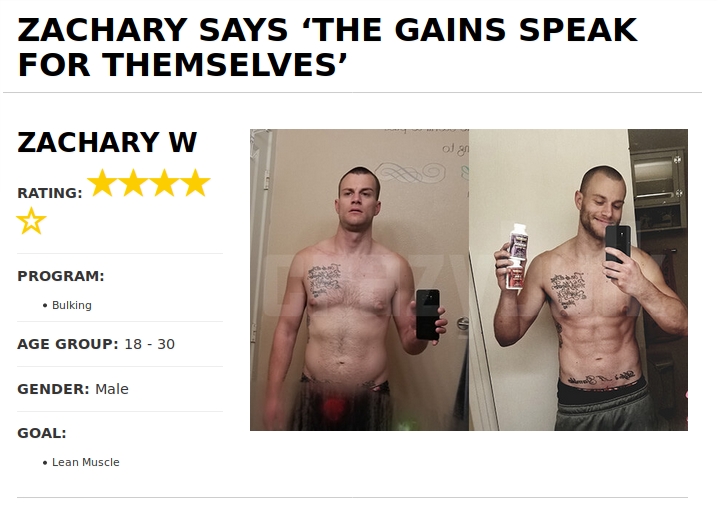 You can get the same results with a safe Tren alternative. Best of all there are absolutely no side effects. Trenorol is a safe alternative to the steroid Trenavar that can help you increase muscle, gain strength and get shredded without the side effects. Trenorol is carefully formulated with ALL NATURAL ingredients that mimic the effect of Tren without the side effects. We have tried dozens of steroid alternatives and by far Trenorol is the one brand that comes out on top and best of all delivers real results. Not only is Trenorol potent it can also be stacked with other legal steroids, in this case, but you can also get even better results by stacking it with legal Anavar (Anvarol) and D-Bal. 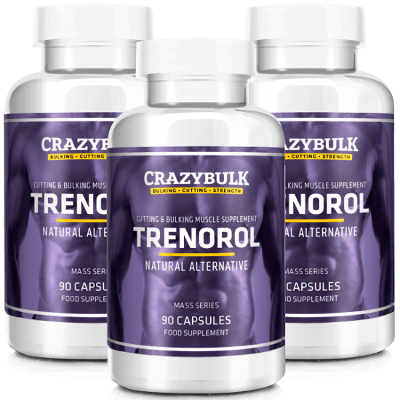 Crazy Bulk Trenorol is one of the few legal steroids that backs its products with testimonials from real customers. There are dozens of customer testimonials from men who have used Trenorol with great results, what better way to know how well something works than to see REAL before and after pictures. While Trenorol is more expensive than other legal steroids you can be confident that you are buying a premium product that works and is backed by great customer support. A one month supply of Trenorol cost $61.99 and the company offers a buy 2 get one free on all individual products and stacks. Trenavar is a potent prohormone but in our own opinion, the sides caused by this prohormone are not worth the health risks. If you can make natural gains with a legal steroid you will be much better off in the long run, plus those gains will last.